Today, I'm quoted in an Al Arabiya article about my thoughts on the all-female remake of the classic Ghostbusters movie and what this might mean for gender equality in cinema. Over the past several months, my mind has been focused on my documentary film and the Crimean Tatar people. But that doesn’t mean I still haven’t been researching and commenting on women’s rights and gender issues in the media. 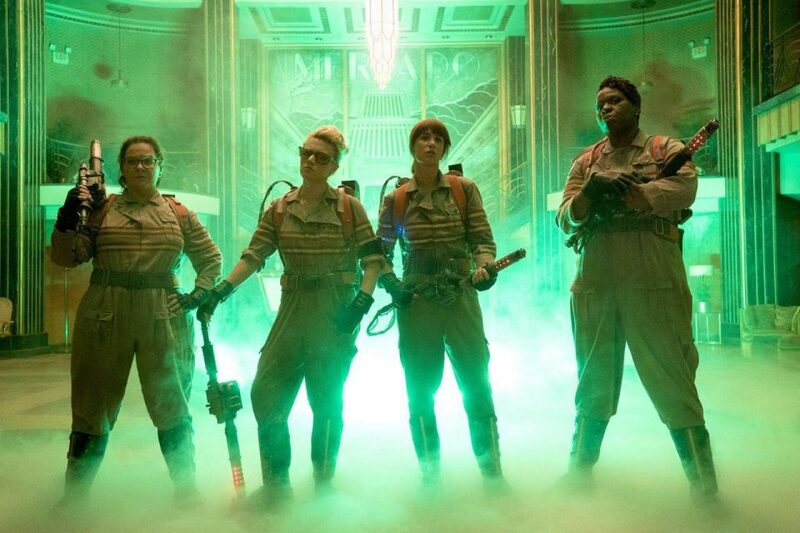 Today, I’m quoted in an Al Arabiya article about my thoughts on the all-female remake of the classic Ghostbusters movie and what this might mean for gender equality in cinema.